We offer 50 pitches for caravans, tents and motorhomes. Two sanitary blocks are at your disposal with cabins including Italian shower, sink and toilet. In addition you will find a washing machine and an ironing board. We have a playground with a ping-pong table and a TV room. Our swimming pool is equipped with a diving board. Pétanque / Ping-pong / Badminton / Foosball / Fishing / Boating. In high season campers organize small tournaments. 35km from your resort, you can visit the city of Marseille, the Old Port to the Basket, through the Cannebière and Mucem and climb to our Lady-of-the-Guard or Fort Saint Jean, for a view impregnable. Do not forget the Stade Vélodrome, for football fans, before cooling off on the beaches of the Prado or in the Calanques Marseillaises. 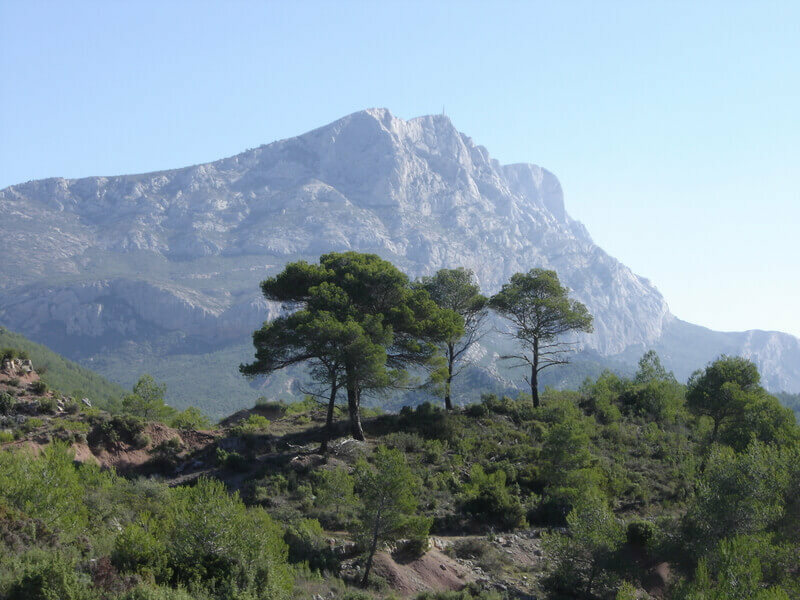 To the west of Marseille, you will discover the “Côte Bleue” with its wild landscapes and beaches (The Crown, Holy Cross, Verdon …) from Martigues to Estaque. East of Marseille, stop at Cassis, visit its village, its port and stroll in the National Park of Calanques. From the campsite, plan a day trip to the Camargue, Arles (75 km), Saintes Maries de la Mer (85km); towards the Alpilles, Saint Remy de Provence (60km), the Baux de Provence (60km); to Avignon (90km) or the Luberon and its many small villages (Lourmarin (30km), Gordes, Roussillon …); towards the Verdon for its Sainte-Croix lake (115km) and its Gorges.